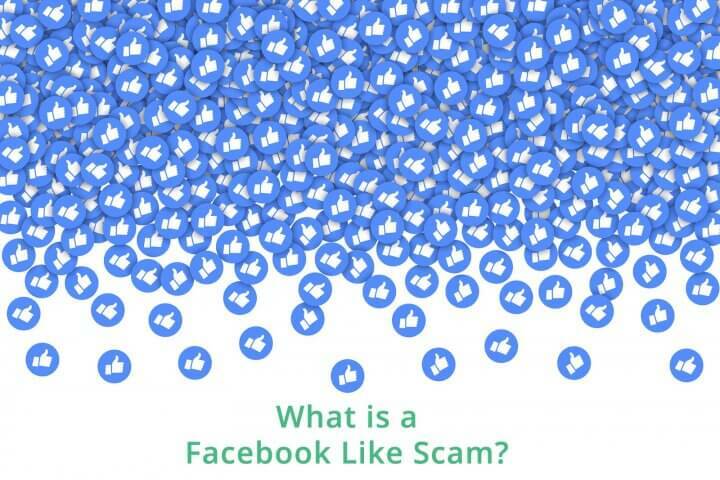 Surfnetkids » Tech Tips » Facebook » What is a Facebook ‘Like’ Scam? You’ve seen them on your Facebook feed, posts liked by one of your friends claiming a sick and dying child wants a million likes, or a friend will get her apartment rent free if she gets a million likes, or my sister Mallory has Down Syndrome and doesn’t think she’s beautiful. 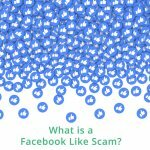 The real story behind these posts is that they are scams to accumulate (or farm) millions of likes, so that the perpetrator can sell the “successful” Facebook page or profile to unscrupulous marketers. This is not Mallory. This picture was NOT posted by her brother. 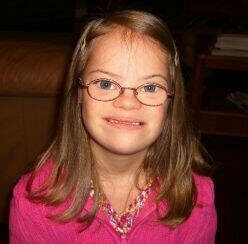 To learn about the real little girl pictured here, read this Australian news story. The back story goes like this. Facebook’s EdgeRank algorithm is based on a number of interactions with your page and your content, including likes and shares. Those pages/posts with higher EdgeRanks (more likes, more shares) show up more frequently on Facebook walls. So having a high EdgeRank is a valuable commodity, and one that can be created via like farming, and then sold for a profit. For more details on how Facebook like farming works, read this article from Daylan Pearce Facebook Like Scams. Feldman, Barbara. "What is a Facebook ‘Like’ Scam?." Surfnetkids. Feldman Publishing. 25 Jan. 2013. Web. 19 Apr. 2019. 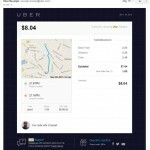 <https://www.surfnetkids.com/tech/2089/what-is-facebook-like-scam/ >. By Barbara J. Feldman. Originally published January 25, 2013. Last modified February 8, 2018. Great to know. If it hasn’t been posted by the real girl using her photo is fraud. Is their a body out there persecuting these people? Fantastic post, I try and try and try and try to explain to my friends why they should not like or share this rubbish hopefully this post will work. it never stops does it! Wow! You learn something new every day, don’t you? I didn’t know any of this, this is so lame to use sick children for their scams. Thank you for clarifying this for us.